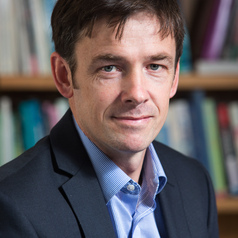 Richard Eccleston is professor of political science and founding Director of the Institute for the Study of Social Change at the University of Tasmania. He is the author or editor of six books and numerous articles on various aspects of Australian, comparative and international political economy. Richard’s current research focuses on global economic governance in the aftermath of the financial crisis but he maintains a keen interest in Australian politics and is actively involved in debates concerning governance and economic reform.